Use Your Garden to Repel Mosquitoes! Summer has arrived and that means we love to spend time outdoors cooking, playing, relaxing, and gardening! Unfortunately, with the warmer weather often comes pesky bugs, such as mosquitoes, that can put a damper on the outdoor fun. You may rush to the store to purchase things such as citronella candles and bug spray – but what would you say if we told you that your garden could be capable of keeping the mosquitoes away?! Use mint to repel insects and in delicious dishes and drinks! 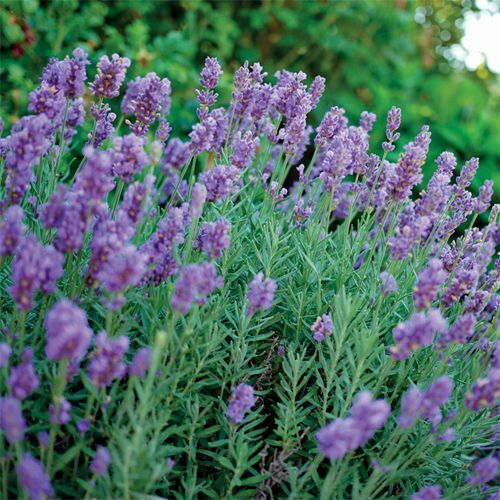 Lavender – these purple blooms repel insects with their lovely fragrance which comes from the plant’s essential oils. Since they are tough and drought-resistant, they are perfect for those hot summer months! Plant it in the entryway of your garden or use it in a potted plant on the patio. Basil – this annual herb repels both houseflies and mosquitoes! This versatile herb can be used to repel insects, treat mosquito bites, and to flavor your favorite dishes! Basil is happy both in containers as well as a mixed garden. 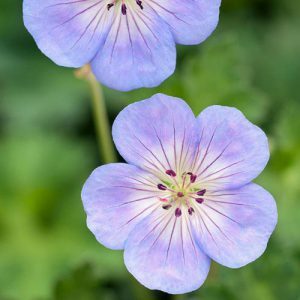 Geraniums fill your garden with blooms and repel pesky insects! 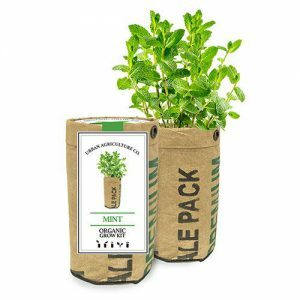 Mint – this refreshing herb is famously used in dishes and cocktails, but its added bonus is that it repels mosquitoesMint is known to be easy to grow, and is often happier in a container than in the garden. You can even grow it indoors to keep the pesky houseflies away. Geranium – known for their strong fragrance, geraniums are another popular mosquito repelling plant. Their scent is often compared to that of citronella, which is commonly used for keeping pests at bay. As an added bonus, Geraniums produce beautiful blooms that will look beautiful in your garden or in a container. Using these plants to repel bugs is a natural and aesthetic way to keep those pesky insects away from you all summer long! Happy Gardening!